Art, Work, Play, Fun, is a creative arts workshop coming to you in 2015. In this workshop we will have art sessions and art classes, where people of various ages will be able to learn how to draw, paint, create, different types and forms of art from different areas of Art to assist those who want to expand their art expertise or ability. So look out for this in 2015. The workshops will most likely fall on the same time that, “The Book Of Creative Ideas” is going to released so a workshop every other month. So let’s going fellow artists, with art ideas. I think this is going to be a fun one. Who knows from this workshop many artists, with art ideas, will be able to help create art jobs for other artists and artists who didn’t know they were artists. Until then folks, enjoy your life, and breathe, focus your attention on what you want…and be grateful for everything you have. Jamaal R. James, Out. This short film, “Despacio” was directed by Jamaal R. James For James Creative Arts And Entertainment Company. Enjoy. But before you watch the film. Meet the cast. Isabella Stewart played Sophia in the short film called, Despacio. Isabella was a trooper as it was really hot inside of the studio. Really Hot. But she didn’t complain and was a Happy Camper. I know we will see you in future Commercials and films Isabella…..Thank You..Mrs…Stewart for allowing Isabella to be apart of the production. You can find out more about Isabella from here. Click the link. Despacio directed by Jamaal R. James. Isabella Stewart played Sophia for James Creative Arts And Entertainment Company. Collin McCarthy…as Dr. Caldwell…as well….as A. Collin was quick on his feet and came up with the idea of himself being a Doctor interviewing the child…Sophia…after watching the film…I realized Collin can actually pass for being a doctor. Thanks Collin for being so flexible and I gave you a writing credit for IMDB as you help write this part of the film. Thank You. You can catch up with Collin here. Click the link. Despacio directed by Jamaal R. James. 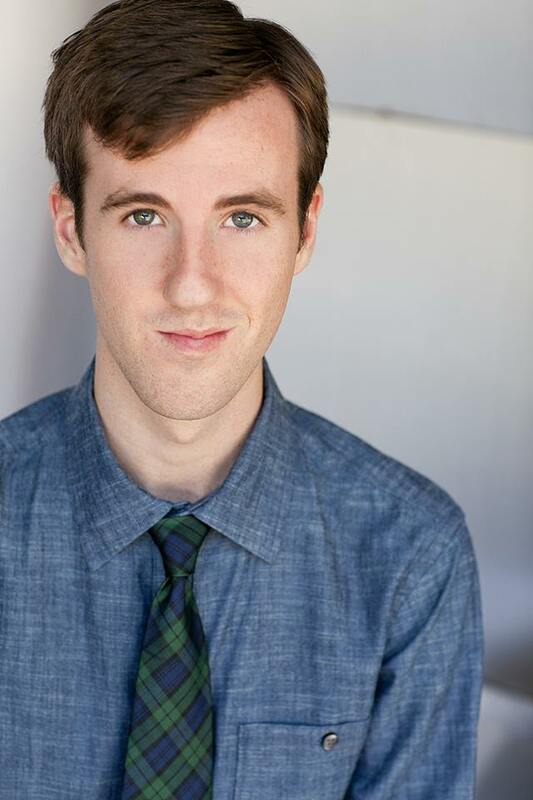 Collin McCarthy played the role of A for James Creative Arts And Entertainment Company. Yissendy Trinidad played B….the LOVE interest of Collin, Who was A. Yissendy was a trooper as she was auditioning for another part and then was asked to play the LOVE interest……… her part in the film is small. But she makes the most of it. You probably recognize Yissendy from the Messenger as she played Janessa. You can catch up with Yissendy here. Click the link. Despacio directed by Jamaal R. James. Yissendy Trinidad played the role of B for James Creative Arts And Entertainment Company. “Relativity” – Spray Paint on Canvas by Me…. “Relativity” – Spray Paint on Canvas by Me…..
via “Relativity” – Spray Paint on Canvas by Me….. So sitting around figuring out how to make the small company that I started more productive and interactive. Then out of the blue an idea popped into my head that said, why not have creative workshops for kids and teens, and people that want to learn creative things but need a creative push. Hence, tadah, the creative workshop. So okay whats the next step. Well in order to have a creative workshop you need creative people that are skilled to help the unskilled and the semi skilled become skilled (By the way I still consider myself unskilled, but I’m getting better). So on my quest to find the skilled I reached out to the local staff in charge of creative arts in my area and was meant with a resounding No. Or why, why, why, what, who and how? Okay, I get it. How can you do a creative arts workshop and not be an expert. Because I can, and will. Other creative artists will help me. Hence the main goal is to get kids and teens being creative and thinking creatively. That’s not a very difficult feat. So let’s just see how things turn out. Even if only 1 kid shows up to the workshop, it was a success. Nothing great was built over night. It takes years and years, and more years. But this is our start. Winjoy.